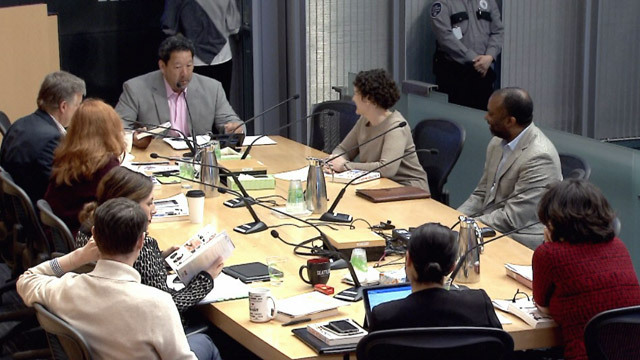 Agenda: State Legislative Session Updates, Implementation of the City's current Encampment Removal Protocols, Preview of Today's Full Council Actions, Council and Regional Committees. 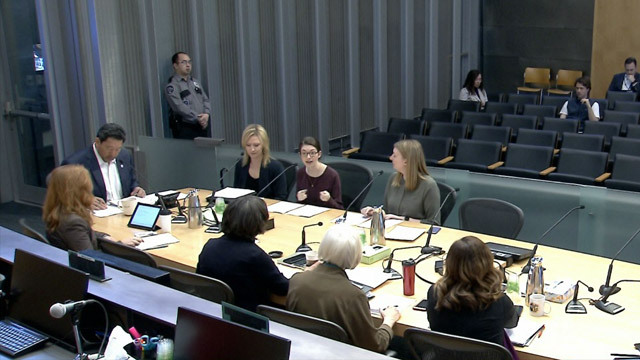 Agenda: State Legislative Session Updates; President's Report; Preview of Today's City Council Actions, Council and Regional Committees. 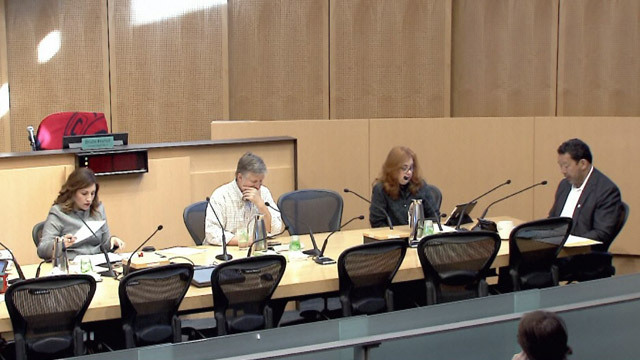 Agenda: Preview of Today's City Council Actions, Council and Regional Committees. 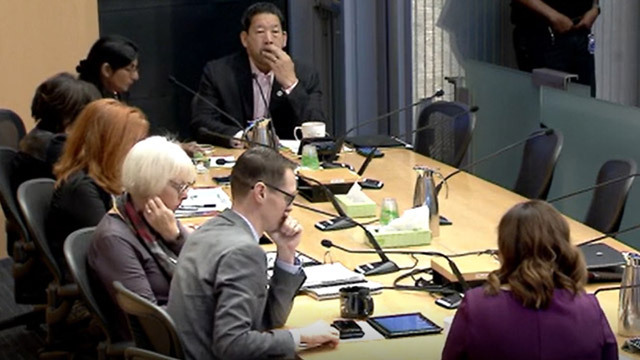 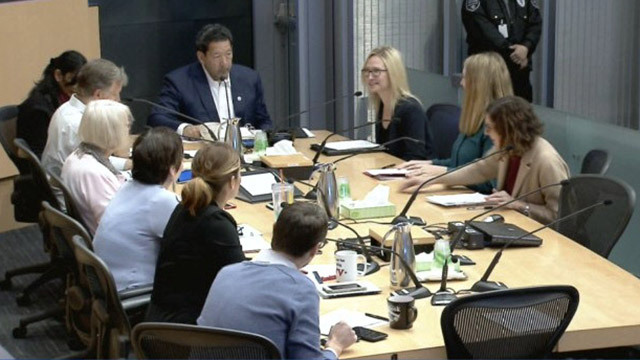 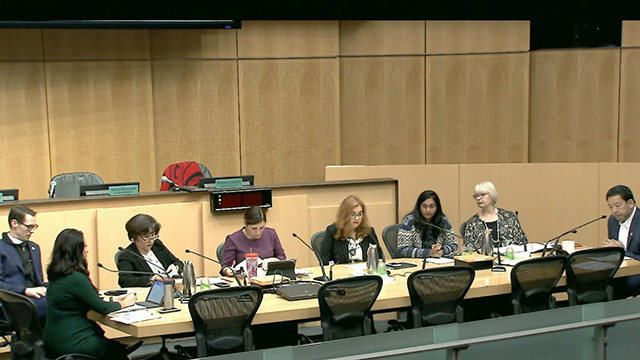 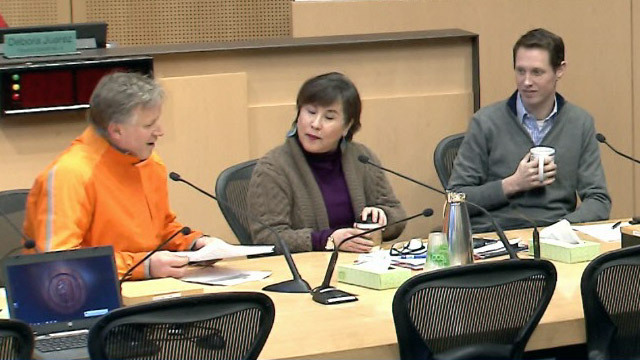 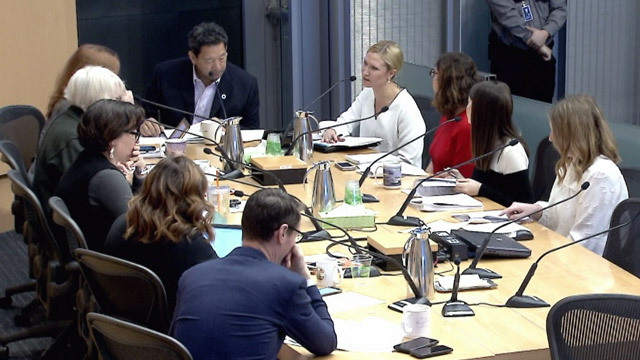 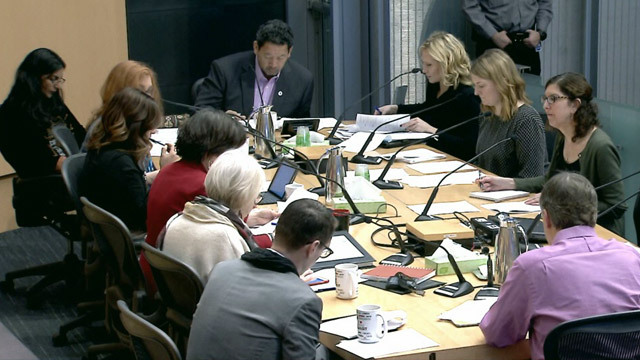 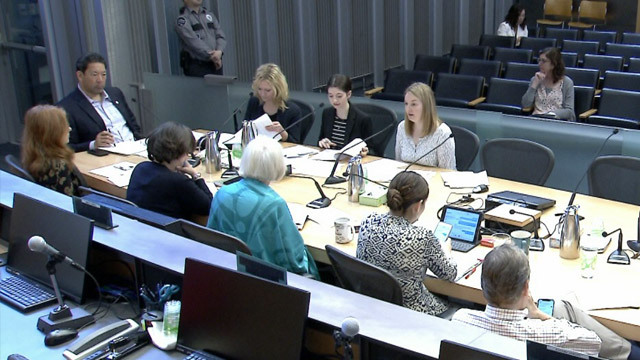 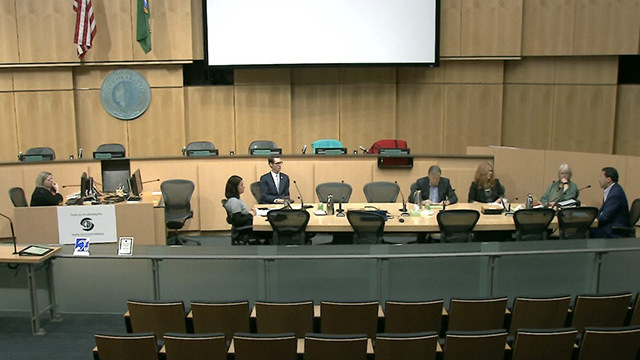 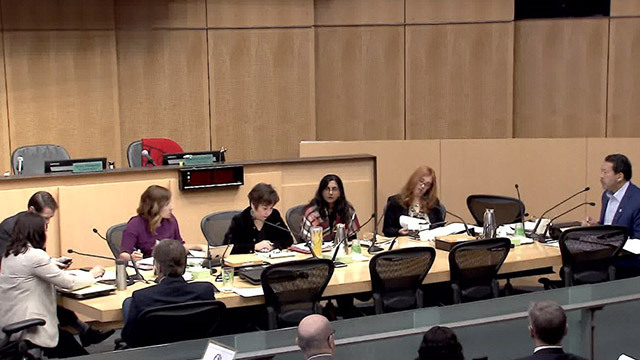 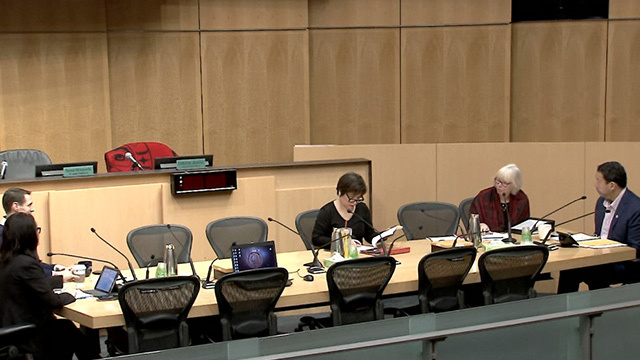 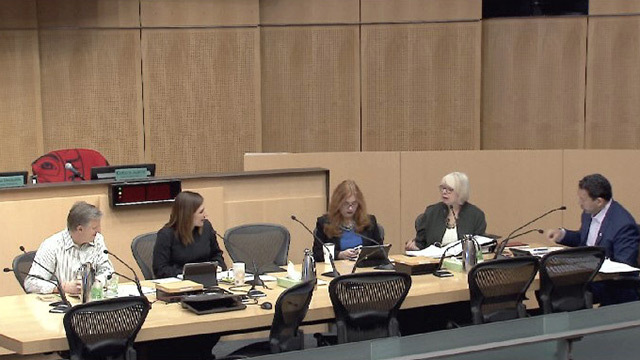 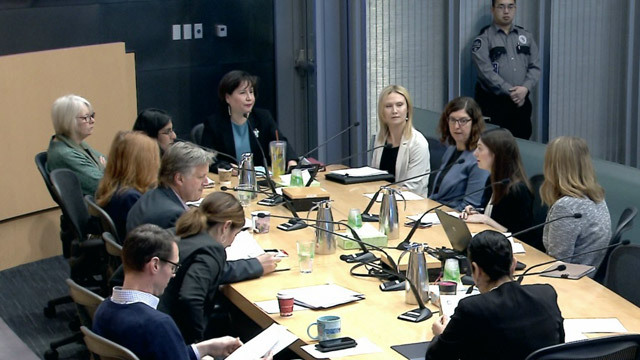 Agenda: 2019 State Legislative Session Updates; Preview of Today's City Council Actions, Council and Regional Committees; Seattle Reads: "The Best We Could Do" by Thi Bui. 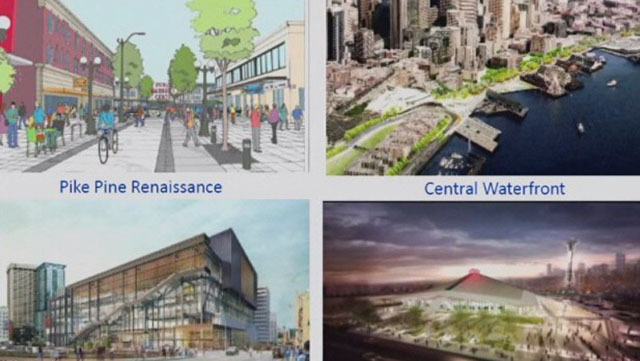 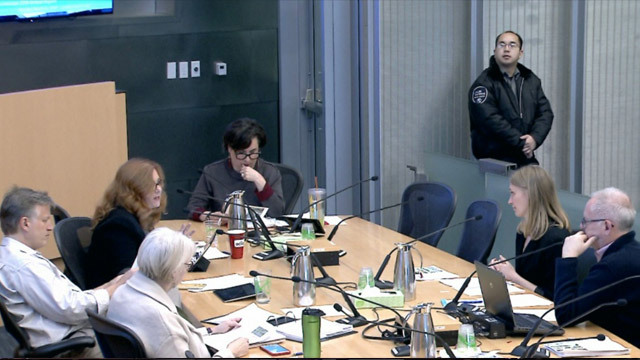 Agenda: President's Report; State Legislative Session Updates; Preview of Today's City Council Actions, Council and Regional Committees; Seattle Design Commission 2018 Annual Report. 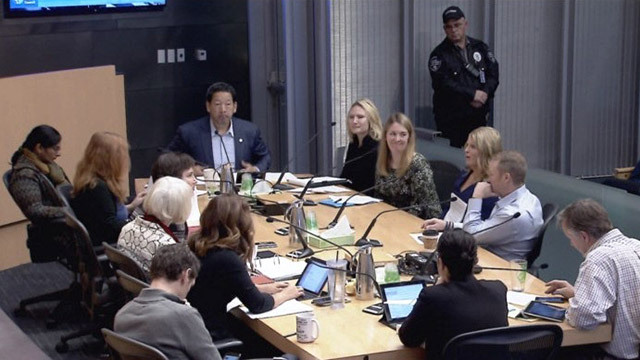 Agenda: President's Report; State Legislative Session Updates; Preview of Today's City Council Actions, Council and Regional Committees. 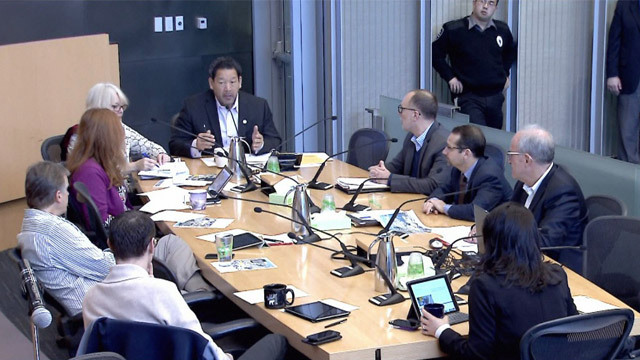 Agenda: President's Report; Preview of Today's City Council Actions, Council and Regional Committees. 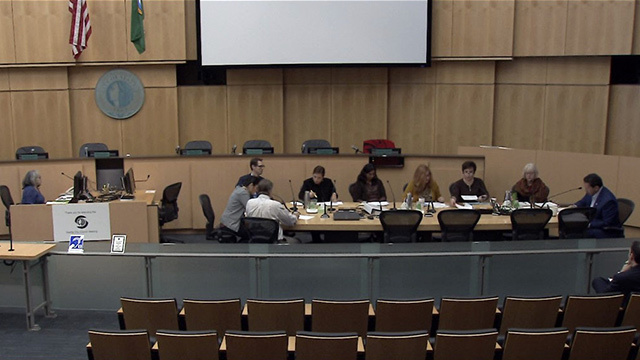 Agenda: State Legislative Session Updates; Preview of Today's City Council Actions, Council and Regional Committees. 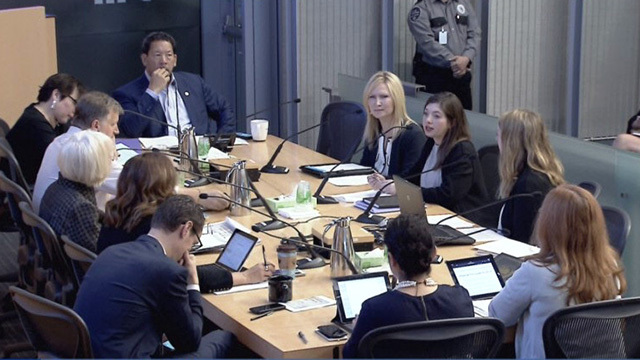 Agenda: President's Report; Federal Legislative Session Update; Preview of Today's City Council Actions, Council and Regional Committees; State Route 99 (SR-99) Permanent Viaduct Closure and Downtown Mobility. 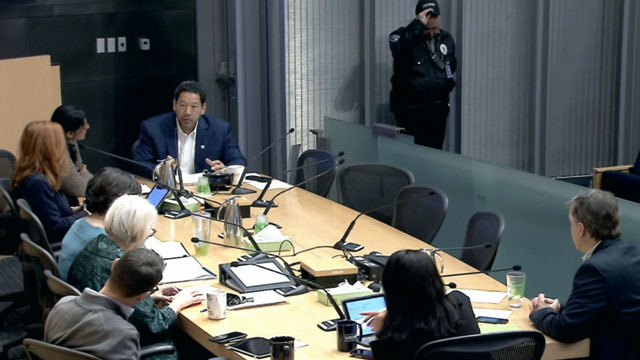 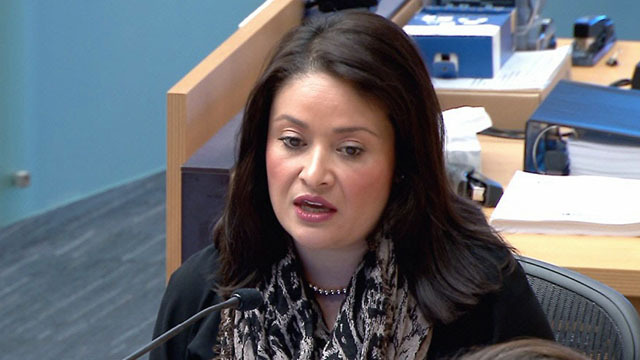 Agenda: President's Report; Preview of Today's Full Council Actions, Council and Regional Committees. 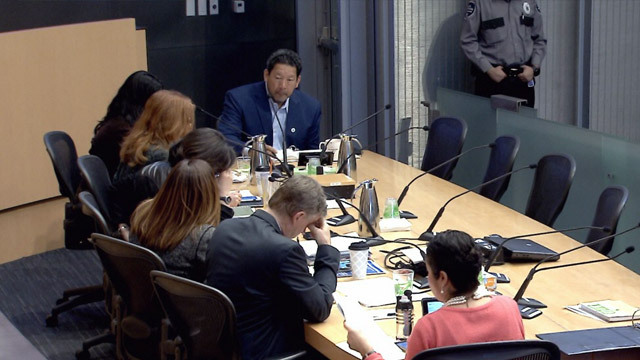 Agenda: President's Report; 2019 State Legislative Overview of Agenda; Preview of Today's Full Council Actions, Council and Regional Committees. 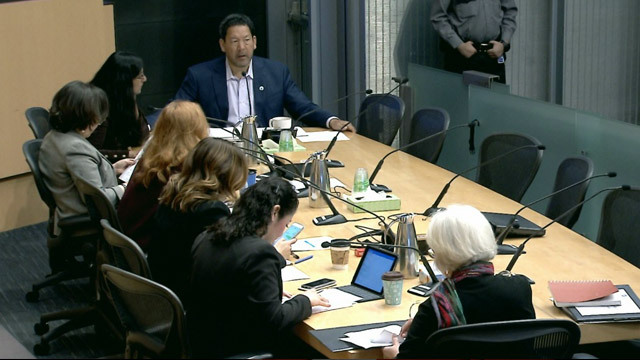 Agenda: President's Report; 2019 State Legislative Session Overview and Discussion; Preview of Today's Full Council Actions, Council and Regional Committees.